The Parc de la Bastide offers attractive rates for large pitches of about 80 m² just 500 meters from the center of Saint Rémy-de-Provence. Convenient ! 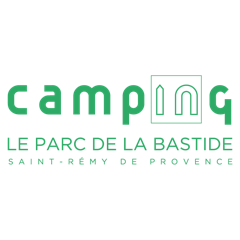 With the CampingCard ACSI, enjoy preferential rates throughout the low season at Parc de la Bastide. 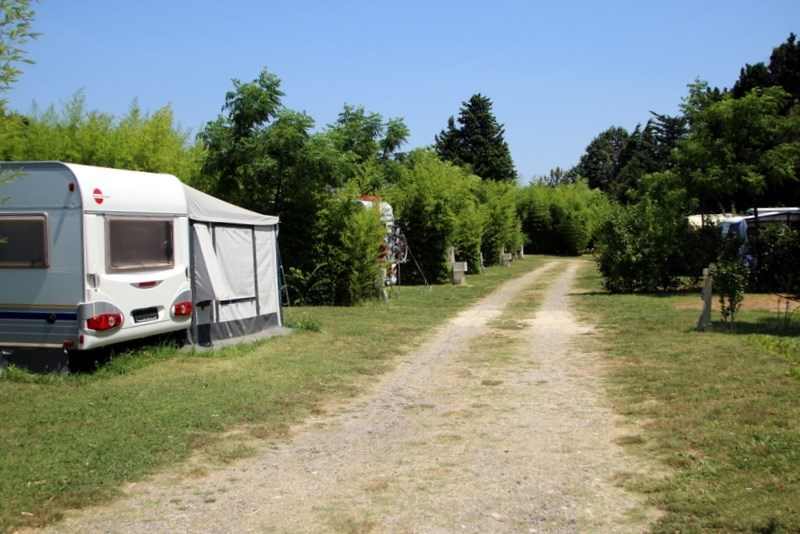 The 3-star Le Parc de la Bastide campsite in Bouches-du-Rhône offers accommodation for short or longer stays, according to your wishes. Convenient ! The Parc de la Bastide also offers short-stay rentals for 2 to 3 nights, from € 50 to € 70 per night depending on the period. 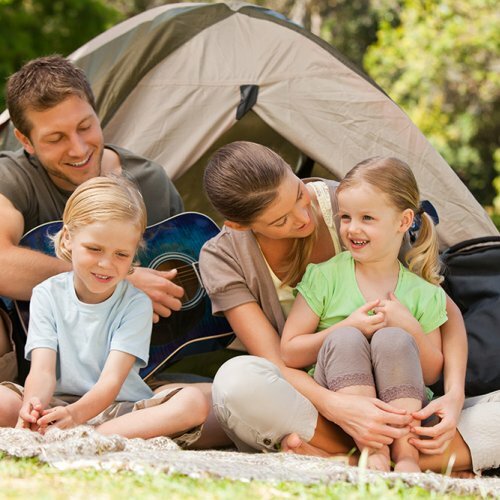 There’s nothing like a quiet campsite for holidays in Provence! 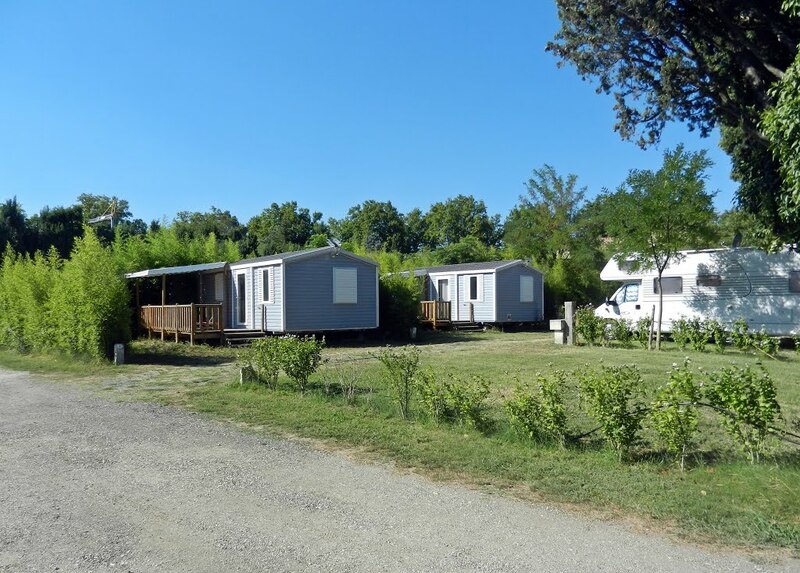 For a pleasant family holiday, choose a campsite or a mobile home at Parc de la Bastide, in a warm and friendly atmosphere. Very quiet, ideal for holidays with family or friends. Are you retired and looking for a great destination for your next holiday? Come and stay at Parc de la Bastide, a few minutes ‘walk from the historic centre of Saint-Rémy-de-Provence. 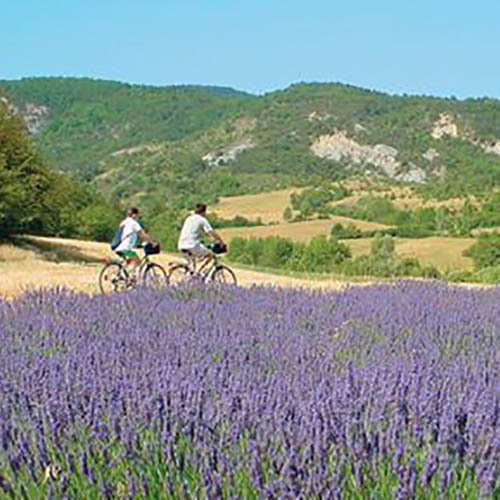 The campsite welcomes you for a quiet holiday in Provence, in the Alpilles. 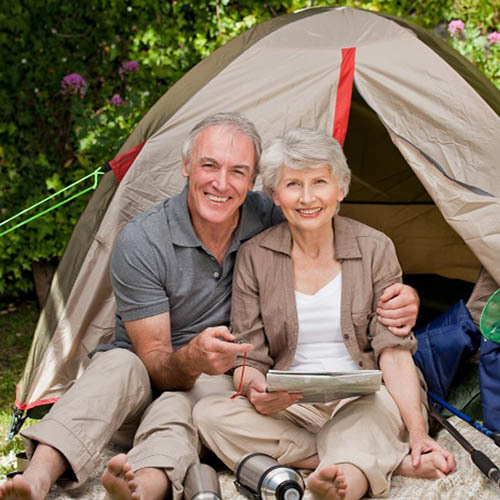 For seniors and camping enthusiasts, a warm environment where moments of sharing and conviviality await you! Out of season, enjoy great excursions in a landscape full of cypresses and olive trees, in the historic Gallo-Roman town of Glanum in Saint-Rémy-de-Provence, discovering the most beautiful places to visit in the Alpilles, which inspired Van Gogh! Parc de la Bastide offers you an ideal setting to enjoy every moment and to meet great people in a warm and friendly environment.